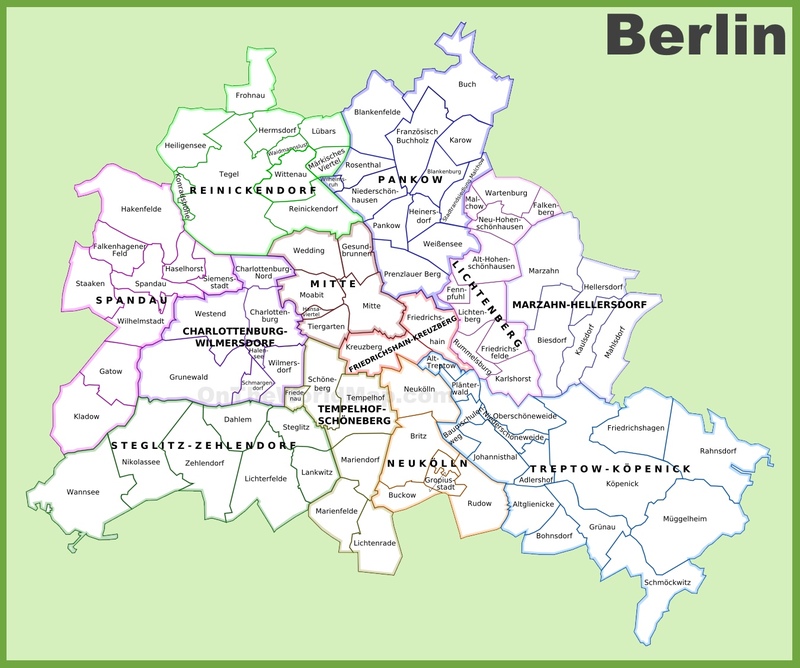 Alt-Treptow is currently Berlin's most attractive district for residential investment. This is the result of the risk-return ranking of Dr. Ing. Lübke & Kelber, in which for the first time all twelve districts and 96 boroughs of the capital were analyzed. Alt-Treptow, which borders Kreuzberg in the north of the Treptow-Köpenick district, scores points in both the existing and new construction segment. There, as well as in Rummelsburg and Konradshöhe in the portfolio segment as well as Wilhelmsruh and Rosenthal in the new-build segment, the recoverable property and equity returns would exceed the recommended risk-adjusted minimum return the most. Lübke & Kelber. 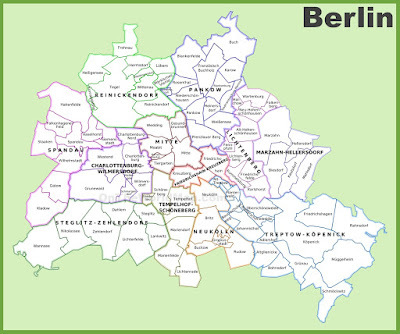 Overall, the districts in the north of Berlin (Prenzlauer Berg, Pankow, Französisch Buchholz and Weißensee) had the lowest risk for investment in residential real estate. The highest risk premiums would result for the districts in the southwest.